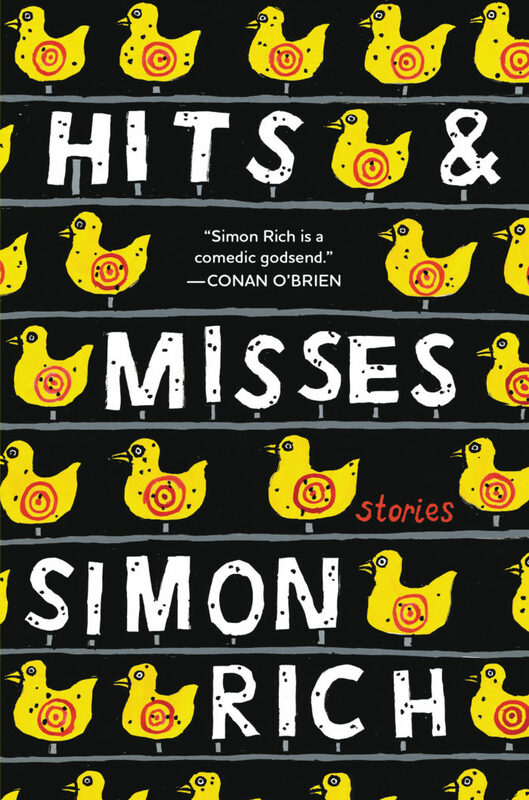 Brilliant American humourist Simon Rich talks about his new short story book, Hits & Misses, missing Toronto, Adolf Hitler, the Kinks and the Magnetic Fields, his penchant for shortform writing and sketches, show business, his future plans, and much more! Supported by Pizza Trokadero, the Bookshelf, Planet Bean Coffee, and Grandad’s Donuts. Kliph Nesteroff is a comedy historian and expert who currently calls Hollywood, California home. Originally from South Slocan, British Columbia, Nesteroff made a name for himself as a stand-up comedian and then a journalistic writer. In 2015, Grove Press published Nesteroff’s remarkably comprehensive book, The Comedians: Drunks, Thieves, Scoundrels and the History of American Comedy, which was lauded by critics, readers, and comedians themselves. 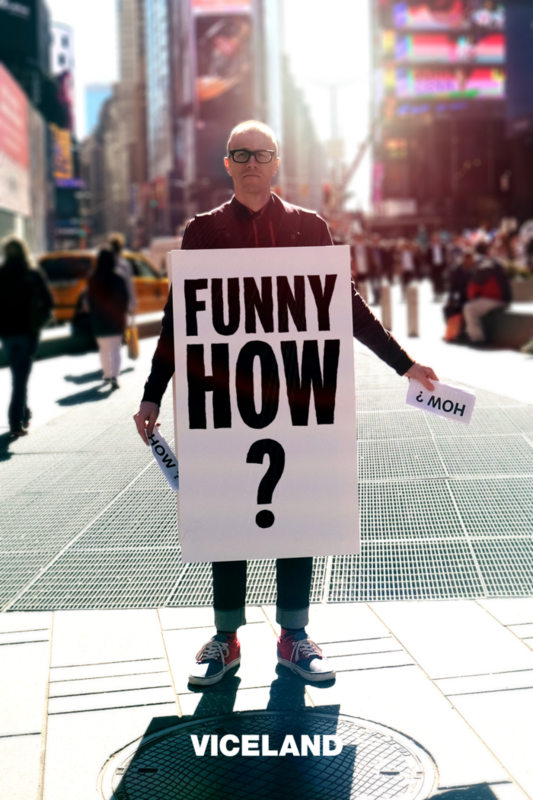 Nesteroff’s latest project is a tv series for VICELAND called Funny How?, which examines aspects of comedy like bombing, breaking in, comedy classes, and niche comedy from the LGBTQ community and Christian comics. Funny How? is utterly fascinating and runs on VICELAND from July 10th to July 14th at 11:30 PM. Kliph and I had a chat recently about life in Slocan and loving MAD Magazine, the book he wrote about the secret, salacious oral history of Hockey Night in Canada that was ultimately blocked from being published, the importance of The Kids in the Hall to Canadian comedy, why and how he wrote The Comedians, why there might be so much general interest in how comedy works these days, the drug LSD, Funny How?, and more. Sponsored by Pizza Trokadero, the Bookshelf, and Planet Bean Coffee.